Marguerite, 24, or Mags as everyone in Bournemouth calls her is from Luxembourg. She graduated from Glasgow University in 2006. 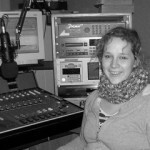 In Glasgow she studied English Language, had a go at working as head of advertising for the student media, started editing an online newsletter and picked up a bit of a Scottish twang. Eventually she decided that advertising and editing print media weren’t areas she wanted to work in after she’s graduated. 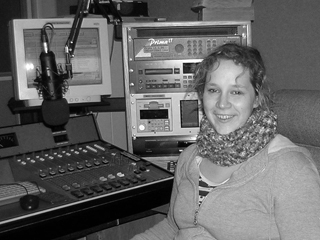 As she has always had an interest in radio and in new technologies, the MA Radio Production at Bournemouth University seemed like the perfect opportunity to turn these interests into a future career. She has lived in the UK for over 4 years now and loves the British culture.